This is one of our favorite Wednesday night rides. 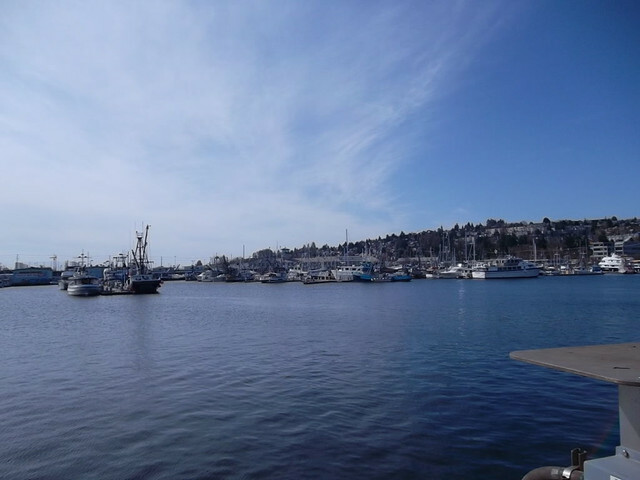 You will experience many beautiful views of Puget sound with the Olympic mountains, Mount Raineer, Ship Canal, Fisherman's Terminal, and of course down town Seattle. This is a hilly ride with a couple steep challenging hill sections. The @slice[first five miles](d,0,8911.26) are flat giving you a chance to warm up before the hills start. 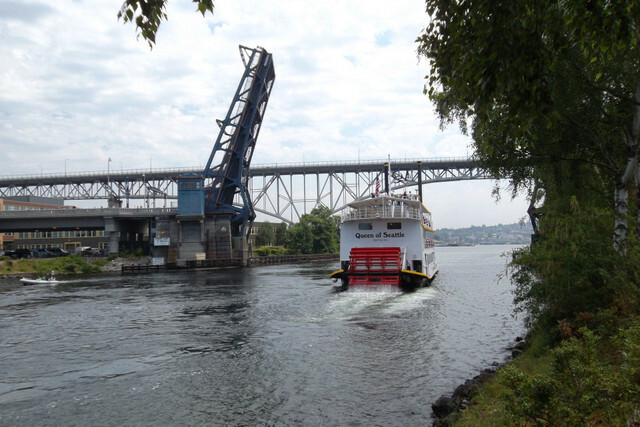 ## ROUTE Start at Gasworks park and head West on the @slice[Burke Guilman trail](d,0,1839.63). The Trail takes you under the @point[Freemont Bridge](d,2416.78). Get off the trail and cross the bridge and hop onto the @slice[Ship Canal trail](d,2789.78,5124.18) West toward Puget Sound. 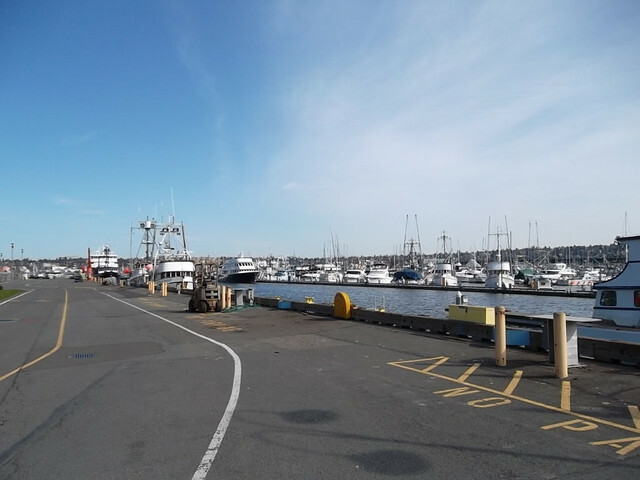 Ride through @point[Fisherman's Terminal](d,5522.49) and do an @slice[out and back](d,6043.15,6701.52) down the commercial fishing boats. Continue West past the Ballard Locks and climb up to Discovery Park. There is a @poi[restroom](1057070) just past the parking lot if needed. 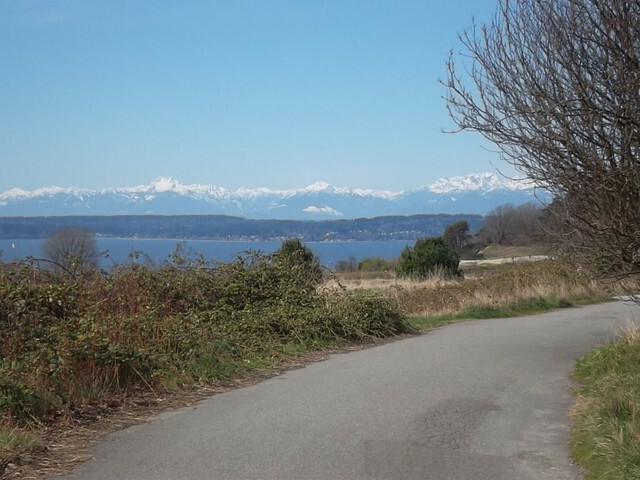 Then climb to the top of the park and get rewarded with the Olympic mountains off to the West. 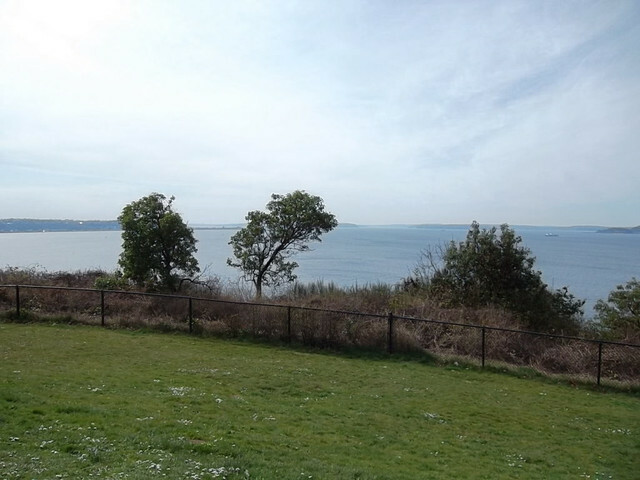 Leave the park and follow the @slice[West side of Magnolia](d,11450.68,15487.27) with more great views of Puget Sound. After getting to the South end of Magnolia turn and ride up the ridge and have a short stop at @point[Ella Baily Park](d,16587.58). Have a bite to eat and check out the view of down town Seattle. Continue over the ridge and enjoy a @slice[fun downhill](d,17695.22,19268.96) to the north side of Magnolia. Now travel clockwise and @slice[down some more](d,19268.96,21416.21) to @slice[Dravis Street](d,21402.83,21950.18). Dravis has some ugly traffic but you won't be on it long. Go up a steep couple blocks and turn back to the North on Queen Anne hill. Now comes the Challenge hill. @slice[Bertona](d,22157.23,22409.84)! You may choose to walk this little bit. With Bertona concurred go @slice[clockwise around Queen Anne hill](d,22507.24,25792.41). 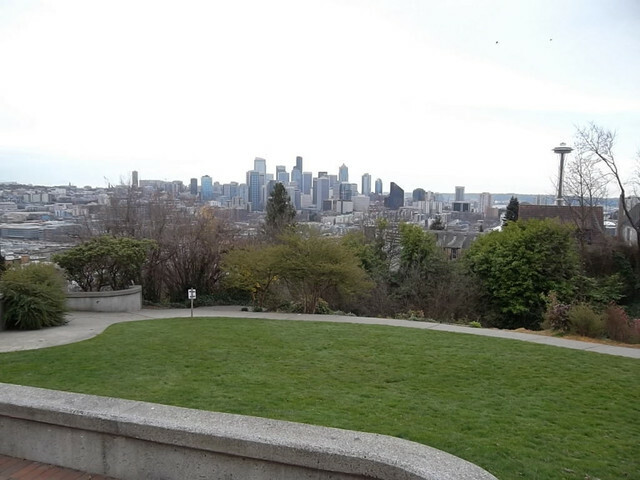 There is a @point[overlook](d,25771.07) that looks back over Lake Union to Gasworks Park. As you @slice[continue](d,25743.42,27953.65) around Queen Anne you will want to stop at @point[Kerry Park](d,27889.05) where many tourists take pictures of down town Seattle. Head West out of Kerry Park and ride @slice[around the ridge](d,28346,30374.18) with a amazing view of Magnolia to the West. @slice[Loop back](d,30521.09,33945.41) towards Down town again and work down to the Waterfront going over a @point[pedestrian bridge](d,33892.58). With the hills done the @slice[rest of the ride](d,34037.87,44319.63) is along the waterfront and through the valley between Magnolia and Queen Anne hills. Finish the ride on the Ship Canal Trail again back to Gasworks Park. 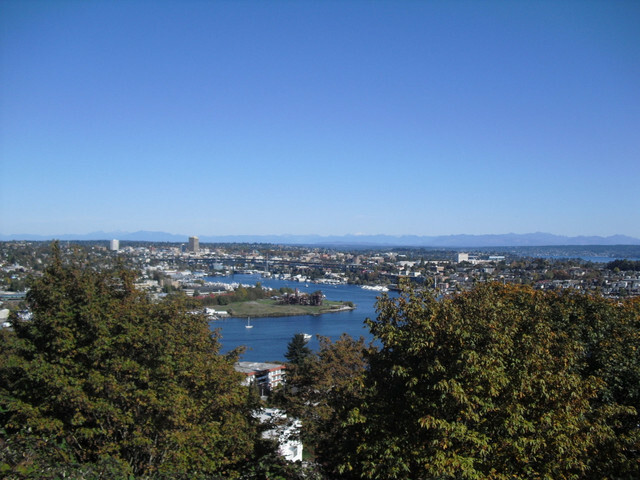 Take a moment before or after the ride to go to the top of the small hill on Gasworks park for a great skyline view of Seattle over Lake Union.